Katy Winton is driven. 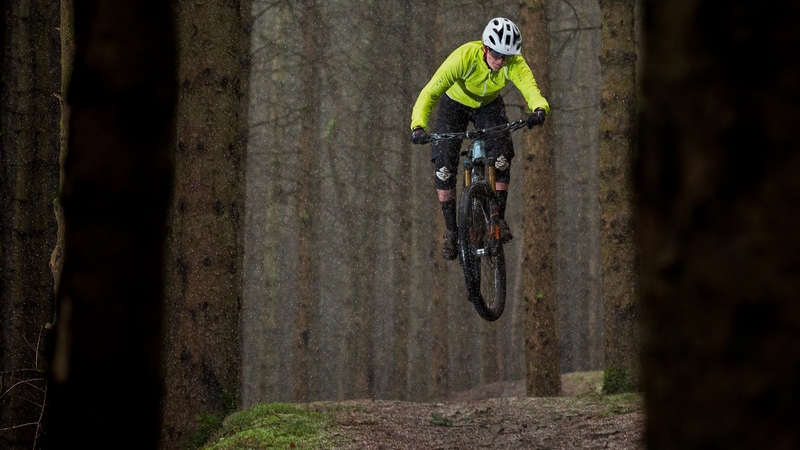 Racing the against the world's best in the glamour of the EWS circuit, she calls the Scottish Borders her home - undeniably beautiful in summer , the cold, short days of winter are a stark reminder of how far North Scotland lies. You need to be hardy to operate here; you have to be prepared to make the most of it. 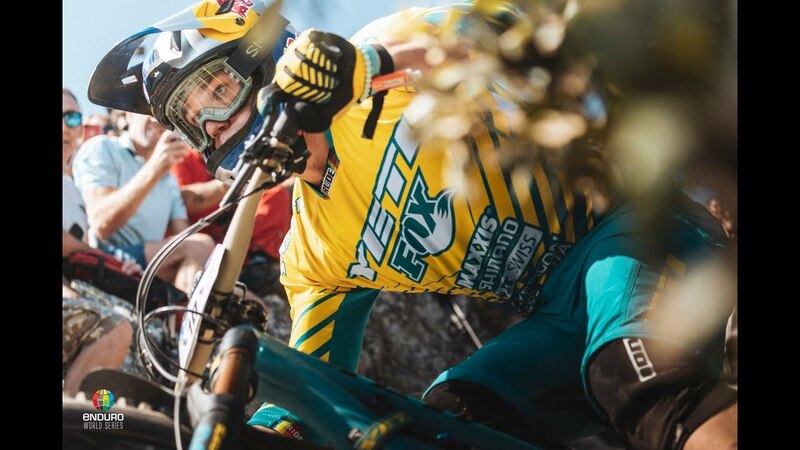 Katy Winton: Making the most of it.